Yep, it was time to do some re-arranging and even changing the location of the blog. 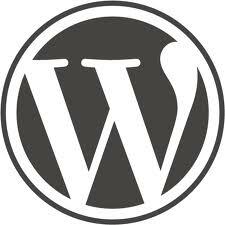 I have made use of blogger for almost a year but when it comes down to it I am a WordPress.com addict. I remaining frugal even still, using the free access for now. I will upgrade my package after the first of the year so I have more WordPress toys to play with to make the blog look pretty. There will definitely be a lot more information on the blog including howto articles and hopefully videos. Just a lot more great stuff, that will be easier to share with you. I would definitely appreciate some help getting the word out about the new link. I was able to import articles and comments from the blogger site so luckily no information was lost. Now I just need to do some sorting and fixing on those. All in all it will be easier for you to read and find information here.